Marta García Gasulla is a PhD student at Barcelona Supercomputing Center (BSC), working in the Distributed Computing group. 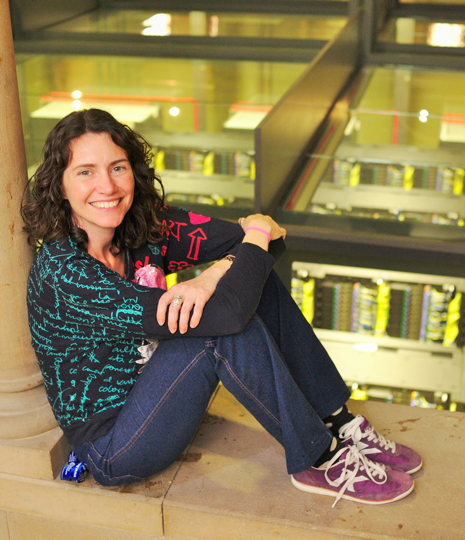 Her research is focused on improving the performance of HPC applications without modifying them. 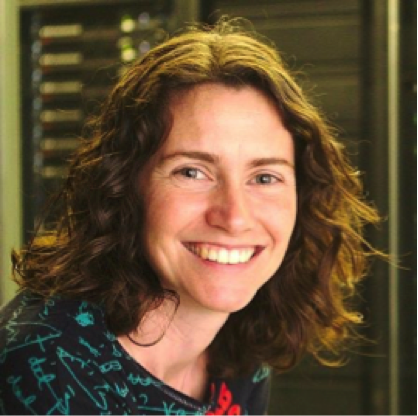 She enjoys the challenge of the constantly-evolving world of HPC and the idea that it contributes to advances in science. Marta, tell us a bit about yourself, and how your career path has led you to where you are now. 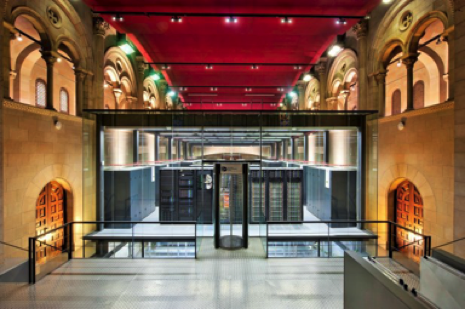 I am a PhD student at Barcelona Supercomputing Center (BSC). I belong to the distributed computing group. In my PhD work I am improving the performance of HPC applications without modifying the applications themselves. I studied informatics by chance, I just knew I liked maths and physics and this degree seemed like it had both. I was very lucky because I found out I loved computers and programming. With my final project I had the opportunity to learn about HPC and found it a fascinating world. Up to then I was working as a web developer for a company. At that point I had the opportunity to change and work in HPC at BSC and to study for a Master’s degree to continue learning about it. With the Master’s thesis I started the project that led me to my PhD and where I am now. So what does your job involve? Currently at BSC I do research related to parallel computing and programming models. Our focus is to provide to HPC application developers an easy and efficient way to program and run their applications. I program these tools, test them and evaluate their performance in benchmarks, and then finally apply them to real applications. Although sometimes the process is the other way around, we get an application with a problem and try to find a solution for it. 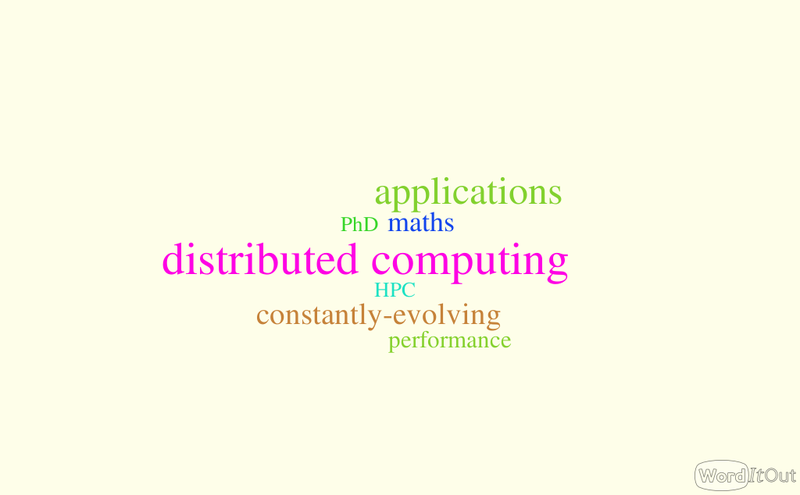 What are the exciting aspects of working in an HPC-related career? What are the challenges in working with HPC? I love when we work together with researchers from other areas and we help to solve real problems. Working in HPC means you get to help a diversity of areas, from forecasting the air quality to simulating and understanding how the human heart works. From finding new drugs to detecting unknown stars. In HPC everything is multiplied by a very high number, this means a small mistake that implies a performance loss will be multiplied and scaled up to a big performance loss. When working in HPC you must think big but at the same time be careful with the details and control every tiny aspect that can affect the performance. Another challenging aspect of HPC is the continuous change. The architectures, the technologies, and everything is changing very fast and you must keep up to date always. What is your outlook on the use of HPC in your field? I think HPC will continue to grow faster and maybe it will use new technologies. I do not think it will be available to general users but that it will remain for research or development. I do believe that the variety of fields in which it can be applied will continue expanding. The next step will be to finish my PhD, and after that I see myself working in HPC for a long time, I like the challenge it implies, the continuous learning but most of all the idea that we are helping other sciences to advance, discover things about diseases, prevent natural disasters and explore tiny or huge things, from an atom to a galaxy.